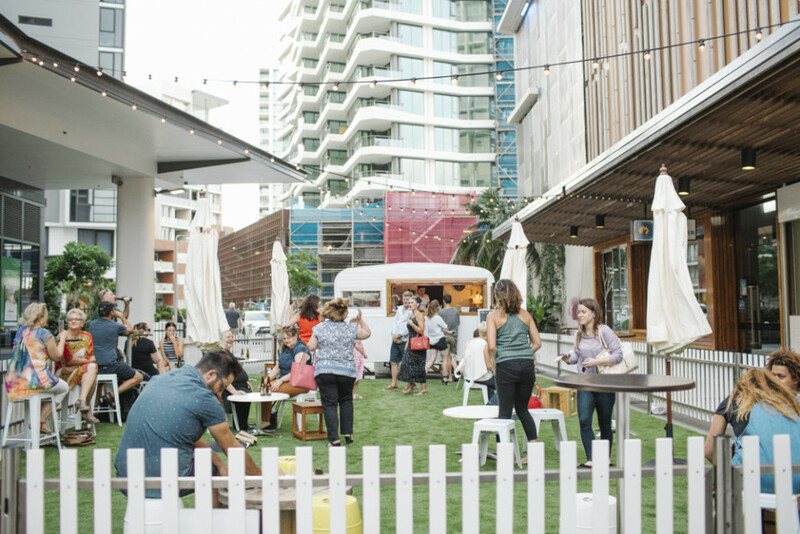 Pop-up events are taking over Brisbane - and we love it! 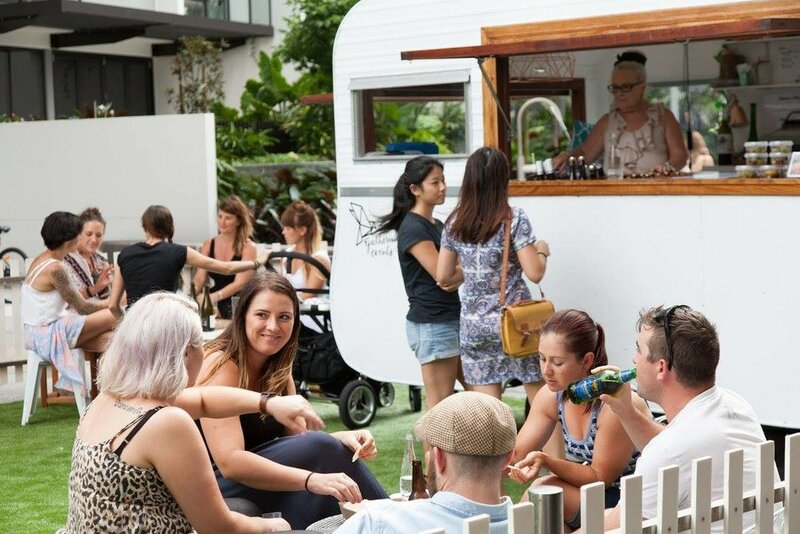 In celebration of this beautiful country, and in the lead up to Australia Day, we were honoured to hire our caravan to be a catering mobile cheese shop and bar as part of ‘The Cheese Pleaser Pop-Up’, a fresh initiative and collaboration by Portside Wharf, Moda Events and The Cheese Pleaser. 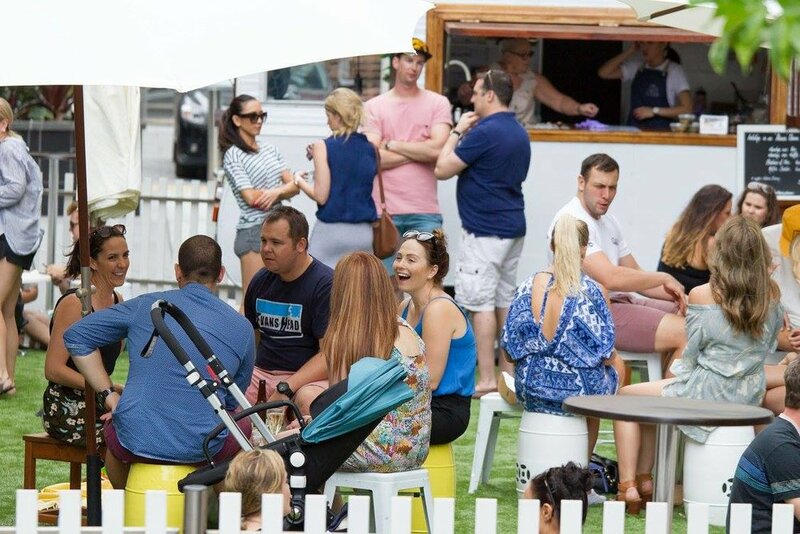 From Thursday 21 to Sunday 24 January, the inner city riverside precinct was a haven for cheese lovers, families and wine connoisseurs alike. Picnic blankets were sprawling in the licensed area and guests enjoyed chilled sounds of DJ’s and local artists paying homage to Aussie music legends. FOR THE GENTS - WILL YOU BE MY GROOMSMEN?